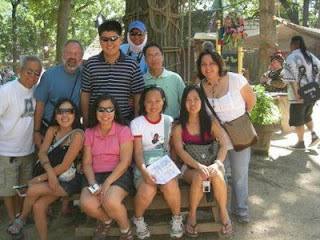 This was one of our most memorable trip visiting our family in Illinois. Our weekend trip was spent going to Kenosha, Wisconsin which is a little of more than an hour drive from Niles, IL. 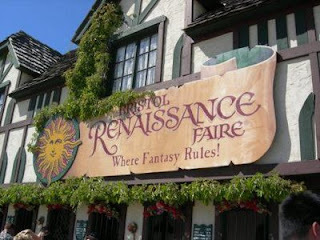 We visited the Bristol Renaissance Fair there. This fair opens in summer only (in Wisconsin) so when we got there, it was the last day! :). 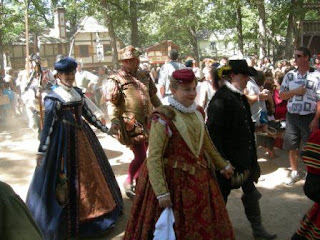 Renaissance Fair such as this has been opened for more than 21 years where nearly 31 million guests get the chance to go back to a time when knights were noble, maids were merry, and turkey legs were titanic! - it's where you get to party like it's the year 1599! Wanna experience being in the 15th century? Well... this will be the world you'll get into :). You can experience various activities inside such as entertainment, food, games, etc...discover at least 100 free things to do as well! We had a blast!...I and my husband enjoyed the fun with our family group. This was not in the least bit helpful and shes a fantastikal not a faery. AND! 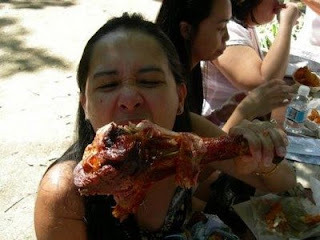 it 1574 not 1599 which wud make it the 16th century either way NOT the 15th. 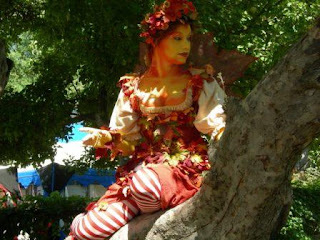 My mistake when I didn't say "fantastical" although I am aware and people are aware that that's not a real fairy. 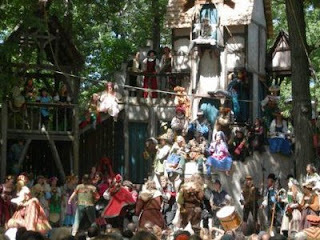 I posted what those people information told us from the Renaissance Fair and I didn't make it. Are you the founder of that fair? Otherwise, you should contact those people managing the fair to correct them. by the way, it was in the 1574, you're right, I stand corrected. but you make my readers more confused where it is in 1574 and would make it to 16th??? pls. elaborate.